John's blog on Art, Technology, design and more! My finally finished 3D printer: the MK2 ALU ! Own design, printed and painted. We are planning to make 5 others and perhaps more. 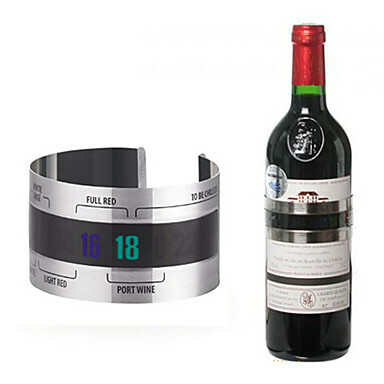 Check out this great gadget! Am I just being too picky about quality of my z layers?